The Trump administration says it will work to reverse a court decision blocking a Kentucky Medicaid waiver, that would, among other things, tie work requirements to Medicaid eligibility. The ruling came after 15 Kentucky residents filed a lawsuit against the state on the grounds that they could lose their health care coverage if new policies under the waiver were to be put into effect. 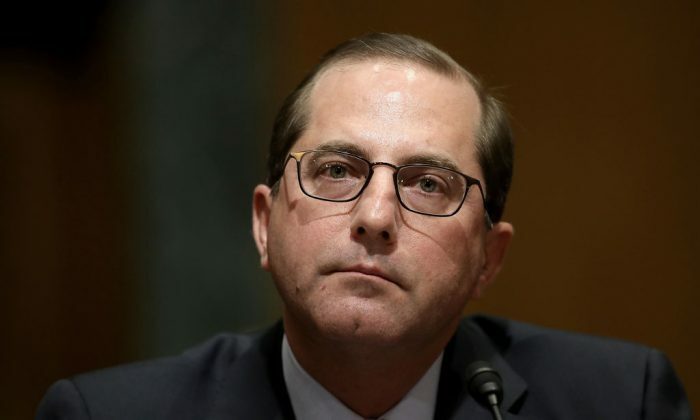 HHS plans to demonstrate that it did its due diligence in considering the ramifications of the waiver and is seeking additional comments, ahead of an Aug. 18 deadline. Under the waiver, Kentucky could require its Medicaid patients to prove that they have participated in training, community service, a substance abuse treatment program or worked for at least 80 hours a month. Critics say that could keep people from accessing health care services who need it to keep their jobs. The administration says it believes the work requirements will improve people’s physical and mental health and reduce reliance on government programs.